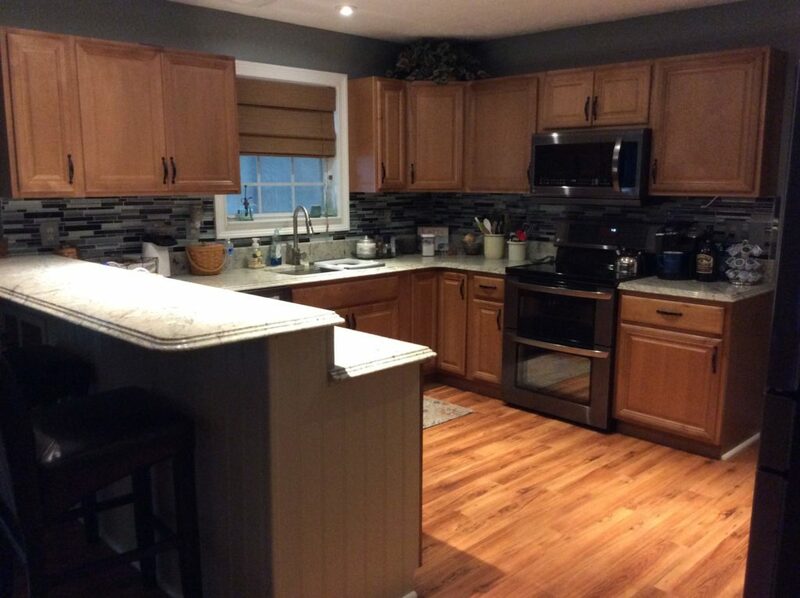 Jenny Maloni, the creative gal from The Coo Coo’s Nest, has established a thriving business revitalizing cabinets for kitchens and bathrooms throughout Frederick, Carroll and Montgomery Counties. 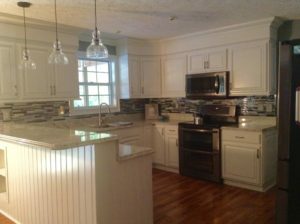 So whether it’s to ready your home for sale, or to save thousands of dollars on a kitchen or bath renovation, contact us at 240-393-2499 or karen@thebluehearth.com and we’ll get you set up! Here are a few examples of the magic they make with paint…..